Dr. Christopher Robben enjoys practicing primary care and values building trusting, long-lasting relationships with his patients. He appreciates the challenge of fully understanding patient needs before combining his strong evidence-based knowledge. His areas of clinical expertise include prevention and wellness, health screenings and diagnosis and management of acute and chronic illnesses. 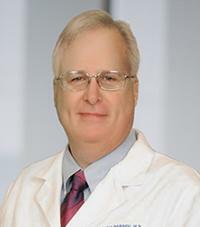 Dr. Robben is board-certified as an internist by the American Board of Internal Medicine.